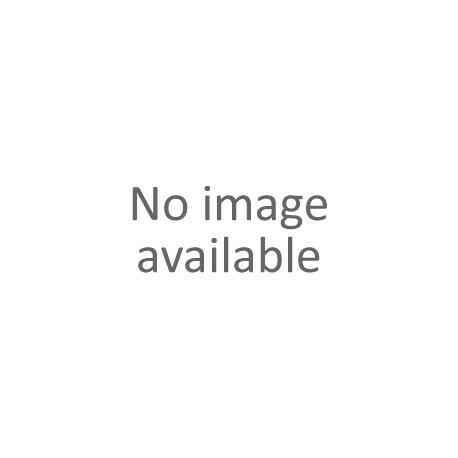  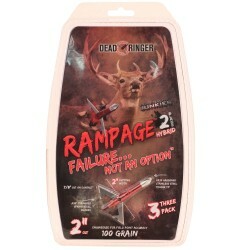 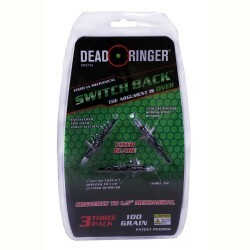 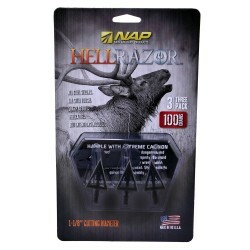 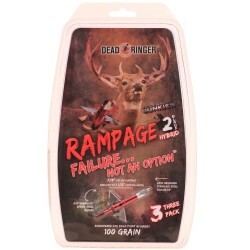 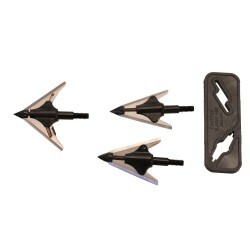 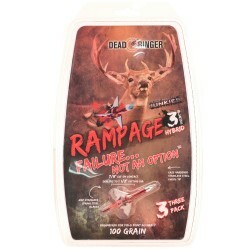 "Killzone 100 2"" Cut On Contact (3 Pk) 60-996 on sale from AllEquipped Store"
> Shooters Supply>Archery Store>Broadheads>"New Archery Products 60-996 Killzone 100 2"" Cut On Contact (3 Pk)"
"New Archery Products 60-996 Killzone 100 2"" Cut On Contact (3 Pk)"
"The Killzone Cut-On-Contact is a rear deploying 2-blade mechanical broadhead designed for deep penetration and devastating wound channels. 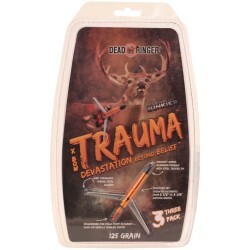 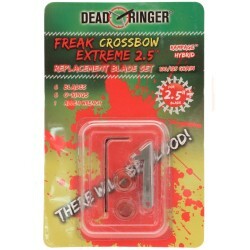 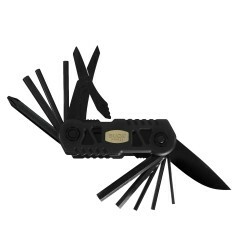 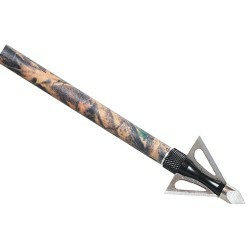 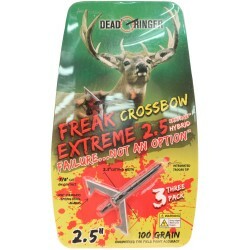 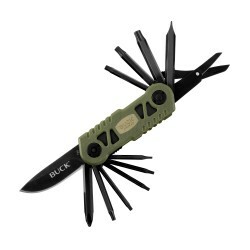 The unique spring clip design of this broadhead will not open in flight but eliminates the need for o-rings or rubber bands to hold the blade closed. 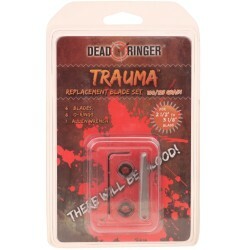 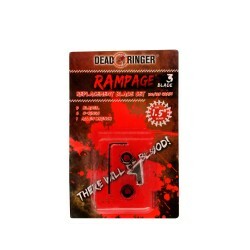 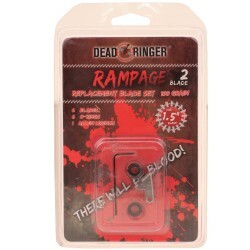 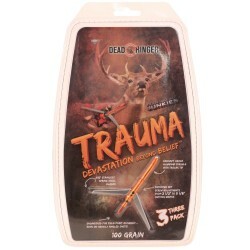 The 2"" wound channel creates devastating entry and exit wounds for quicker recoveries of your hard earned trophies. 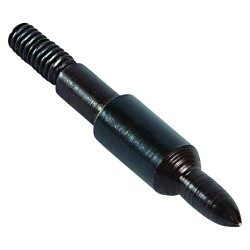 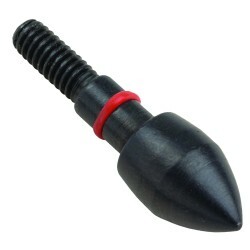 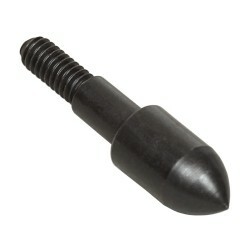 The cut-on-contact tip promotes deeper penetration and cutting power.